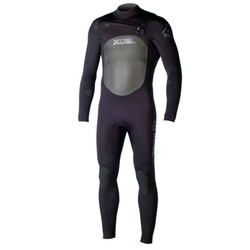 Xcel Axis X2 is 3/2mm thick wetsuit designed for summer season. Its length reaches overknee. Features front zip entry with angled zipper in the upper chest. It keeps more water out and is flexible enough to provide you very easy and fast entry. 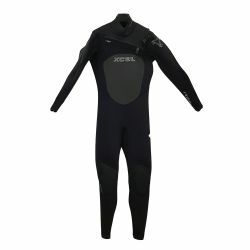 This wetsuit gives you comfort, warmth and total freedom of movement, also it protects you from the chill factor of wind. Thanks to Ultra Stretch neoprene it’s very flexible. 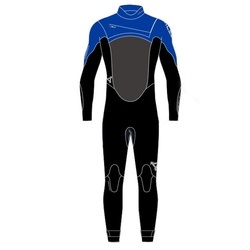 Inside lining is the wetsuit is fast drying and warm material. Additionally to provide better water repellence and sealing it has glued and blind stitched seams. 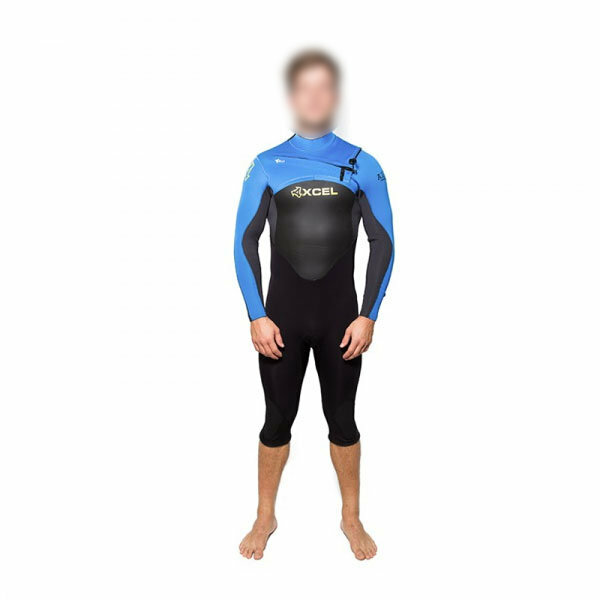 Back knee panels and duraflex knees are flexible panels that stretch with you to provide maximum comfort. More lightweight inner lining with faster drying time, made from recycled polyester fibers. 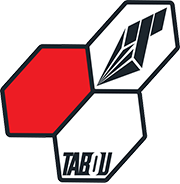 Texture embossed rubber that provides excellent wind resistance. Ideal for chest panels, hoods and other areas that would otherwise lose warmth quickly.